This is one that I originally found in the Jessica Seinfeld cookbook, Deceptively Delicious. I made some changes of course, I can never just leave a recipe alone. 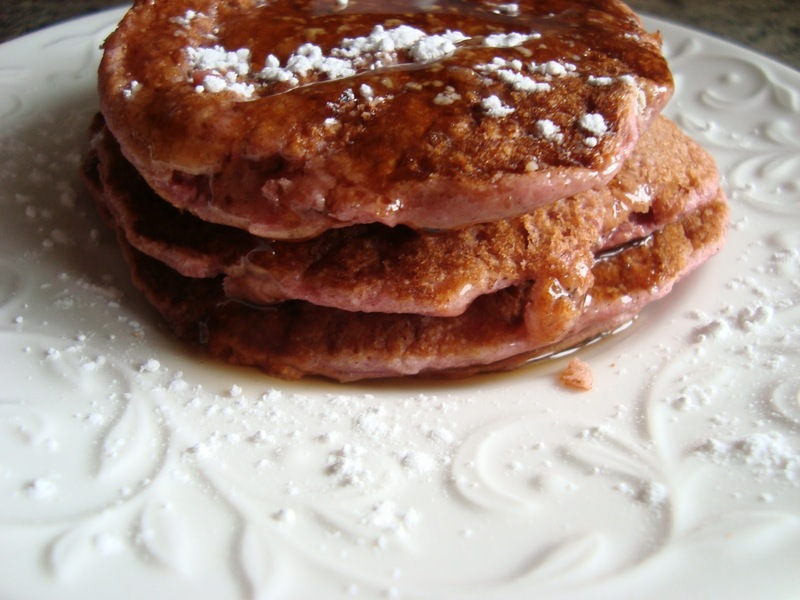 I am posting my version of the Pink Pancake. This recipe is a favorite of my 11-year-old. 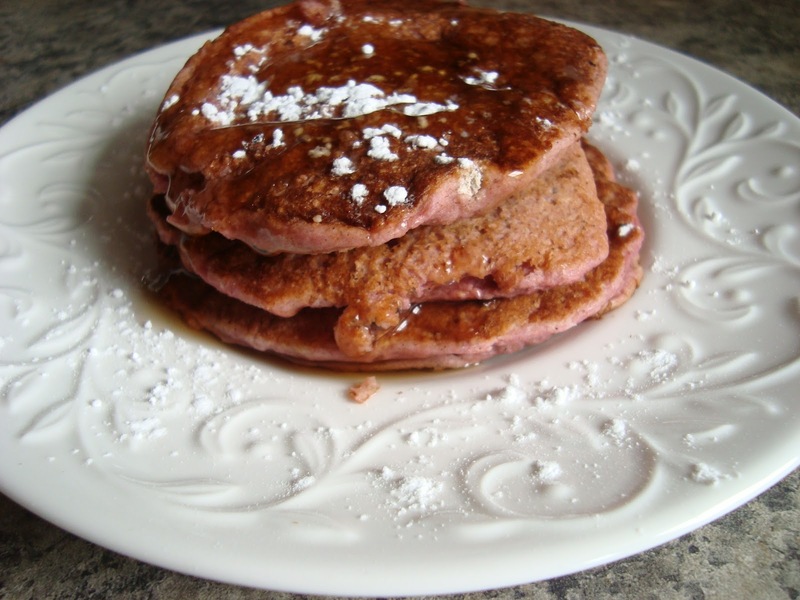 In a blender or food processor, combine water, yogurt, beet puree, vanilla, and cinnamon. Pour blended mixture into a medium size bowl. Add pancake mix and applesauce. Stir to combine, but do not over mix. It will be a bit lumpy. Spray your pan, set temp between medium low-medium. Use your oil to coat your pan. Pour out your batter and cook until a few bubbles form. Flip. Dusting with powdered sugar always scores bonus brownie points with the family. The end result is fantastic. Enjoy. I really do not make traditional meals, which at times I feel a slight pang of guilt that I am not doing my motherly duty. Meals like Shepherd’s pie, Sloppy Joe’s, Meatloaf: they do not make appearances on my dinner table. In my attempt at meal-time compromise, I have embarked on this recipe for the my foodie call family. BBQ sauce– BBQ can be an insane source of sugar. Watch this. Read your ingredient label. Try to find one that has the least amount of sugar and without high fructose corn syrup. 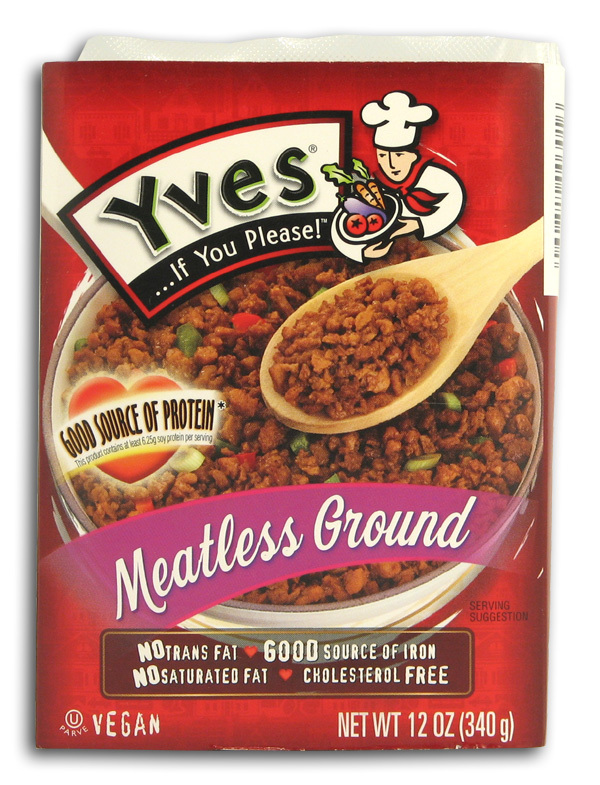 Vegetarian ground beef– give it a chance, will ya? Actually very yummy. Look for something like this in your grocery store. Most likely near the tofu. You probably ignore that section. Go visit. 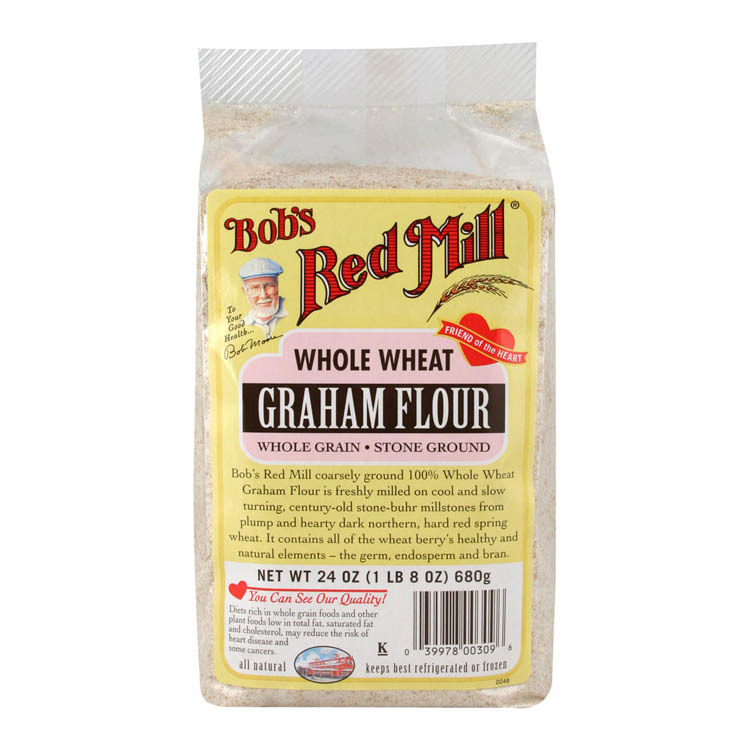 Bread crumbs– Buy the Whole Wheat. Healthier. More fiber…just better. Available everywhere. Green pepper– Try to get organic if possible. They are one of the Dirty Dozen. Always try to choose the darkest color possible when choosing your produce. The darkest green, the darkest red….get it? 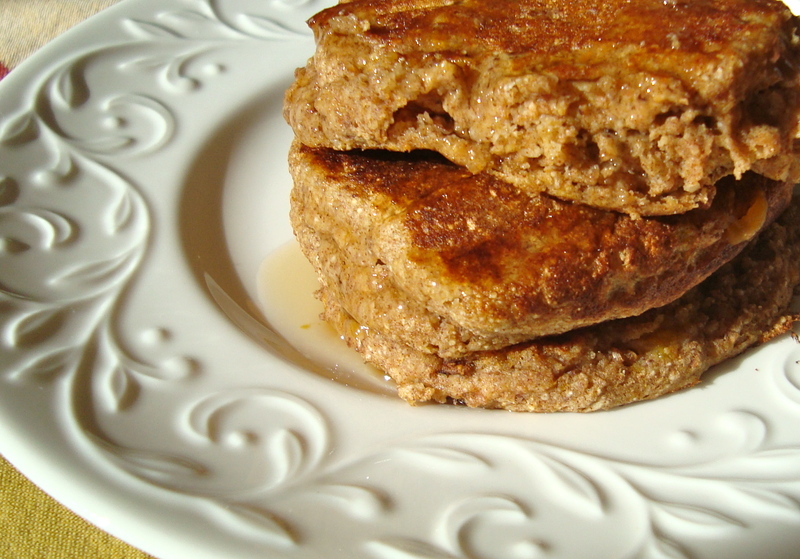 This recipe is adapted from the Dr. Oz recipe off of his website. Preheat oven to 325° F. Lightly grease a 5×9 inch loaf pan. In a bowl, mix 1 1/2 cups of the barbecue sauce with the vegetarian burger crumbles, green bell pepper, seasoning, garlic, bread crumbs, parmesan cheese and egg. Season with thyme, basil, parsley, salt and pepper. Transfer and press into the loaf pan. Bake for 45 minutes in the preheated oven. Pour remaining barbecue sauce over the loaf, and continue baking 15 minutes, or until loaf is set. Not as thick as traditional meatloaf, but makes up for it with its’ moisture. Yum. Pizza, pancakes, it’s all good. Both are staple foods that just kind of bring people together. Although with that being said, healthy pancakes need to be handled with care. Not all are created equal. This one is a winner. Promise. I have been serving this one up for years now. This recipes calls for: whole wheat pastry flour which has an amazing way of “fluffing up” your baked goods or anything that needs, well, fluffing. 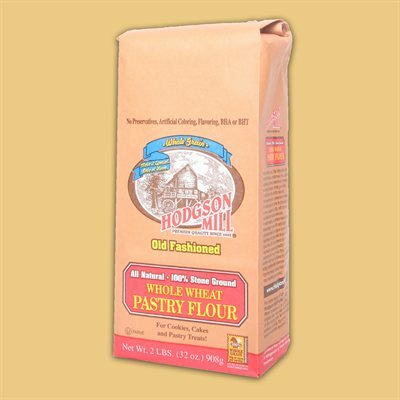 Find this in your baked goods aisle or at any health food store. What you are looking for…. After opening, store the rest in a sealed container in the fridge. In the front. So that you do not forget it. Use in your oatmeal, on yogurt, in baked goods. Super versatile. 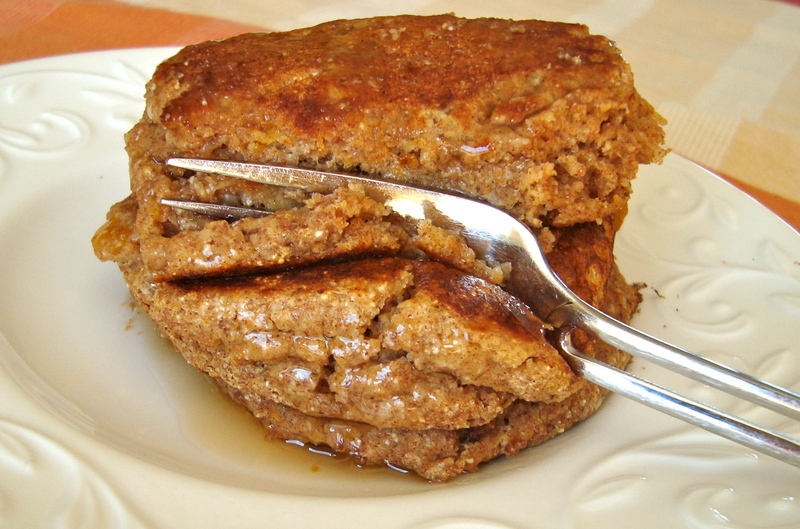 In a large bowl combine flour, flaxseed meal, baking powder, salt, cinnamon and ginger. In a medium size bowl combine eggs, milk, canola oil, pumpkin puree, and agave. Mix well. Add wet ingredients to dry ingredients and fold in to combine. 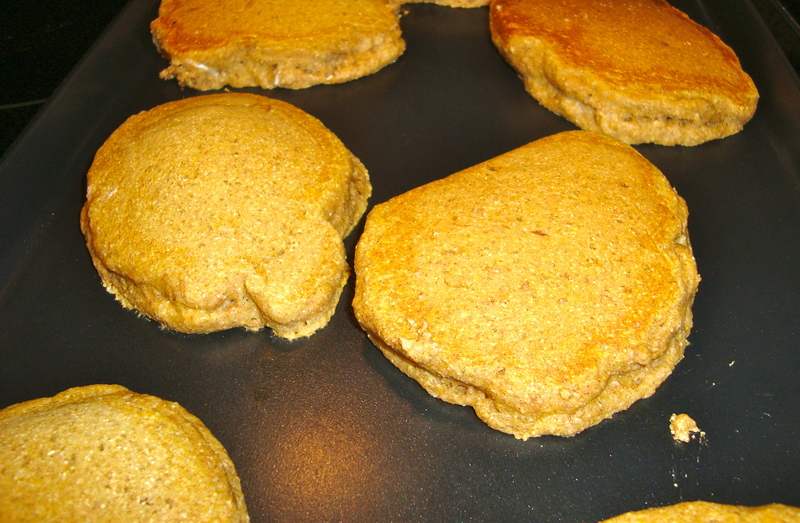 Warm pumpkin pancakes on a cold weekend morning. Kind of excited to make eat these again. My go-to breakfast and why. You eat breakfast, right? I still get amazed when people do not eat breakfast. If not, start. Here is how I start most of my days. Oats, berries, nut butter, chia. Chia and oats? Don’t hate. It’ll make sense in a minute. 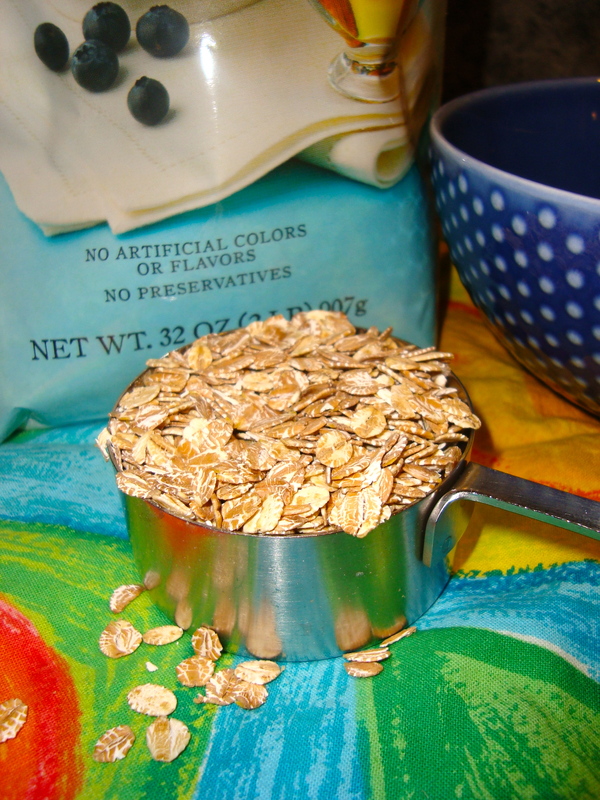 Rolled Oats. Not instant. Not Cinnamon Roll Oats. Rolled Oats. Ingredient list should say “rolled oats”. Get it? Rolled Oats. They have a low GI (glycemic index). Translation. It releases sugar slowly into the bloodstream. Translation, you will stay fuller longer. Much longer than that bagel you just ordered from Dunkin Donuts. 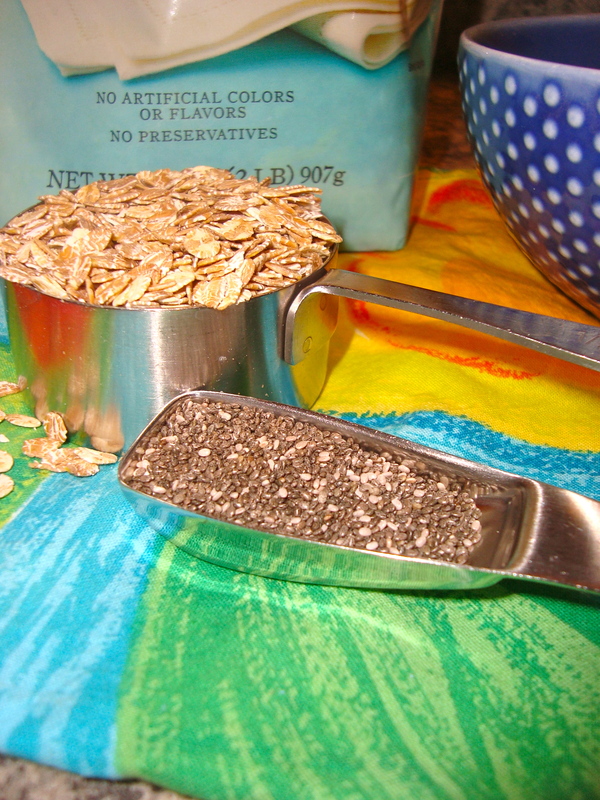 These chia seeds are the new (but seriously, not new) big thing in health. Superhero powers packed in a tiny seed. Grab your cape. Yes, chia. I have a jar in my cupboard at all times, ready for scooping. These bad boys have fiber, protein, calcium, Omega 3’s. The list goes on and on. Unlike flax seeds, chia can be eaten in its whole form and still reap some serious health benefits. 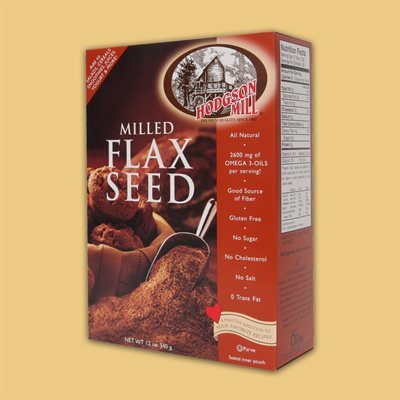 Flax needs to be ground or it passes through the intestines, pretty much undigested. Always add a protein to breakfast. Helps with the fullness factor. It is a great source of protein, vitamin E, and monounsaturated fats. You really could use any nut butter though. Nut butter really adds to the creaminess of this oatmeal. I have bags of frozen mixed berries in my freezer at all times. Check your ingredients. Sugar or syrup are evil. Make sure that there are only BERRIES in your bag. Well any berry will do. I do not discriminate. Blueberries, strawberries, I have been known to mix. Berries have vitamin C, fiber, and cancer fighting anti-oxidants. Worth making it a permanent fixture in your freezer. Serious, make it a staple purchase. 1) You will need 2 bowls. 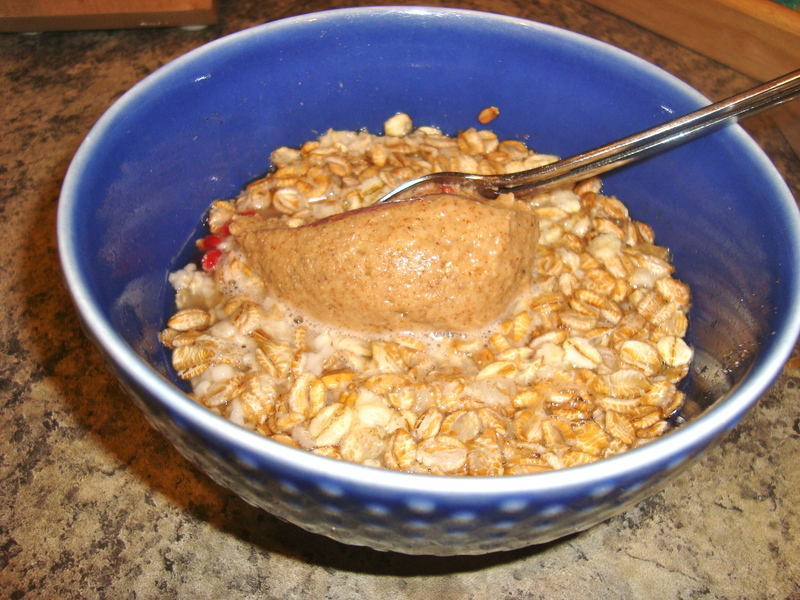 2) Place oats, water, chia, and almond butter in one bowl. 3) Microwave for 1 minute. Stir. Microwave for another minute. 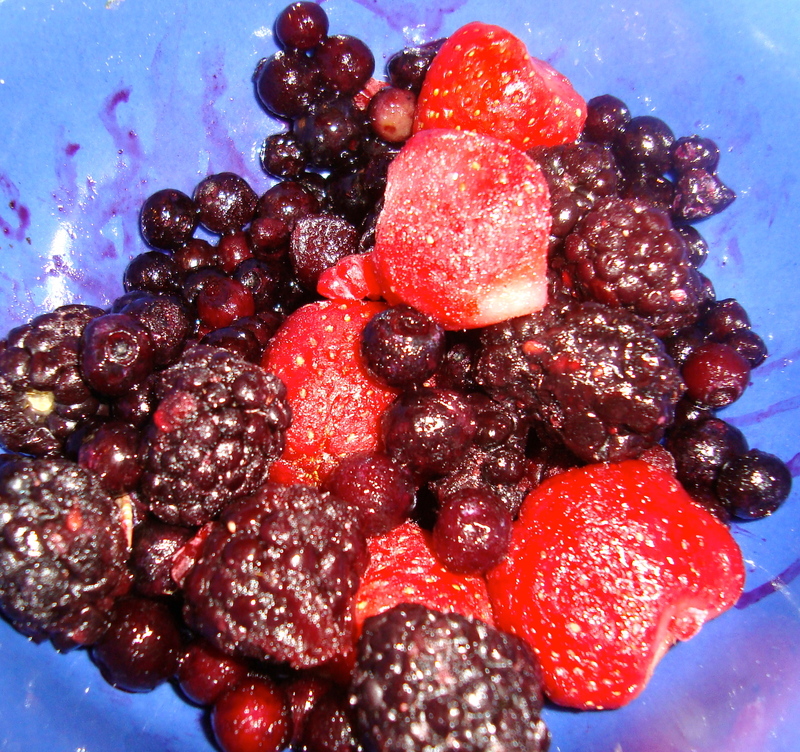 4) Place berries in the second bowl. Microwave until heated through. (I play around with this a bit. Usually a couple of minutes. I like my berries very warm, but not cooked and drippy. I often will stop and stir to check the temp of the berries). 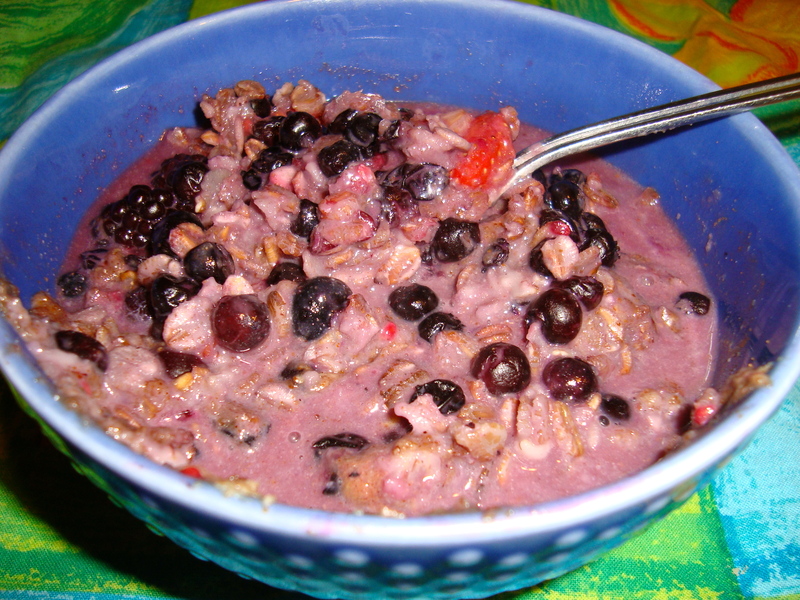 5) Mix berries into oat mixture. 6) Get your coffee. Eat. Savor. Love the warmth of my oatmeal on a cold morning. Pretty cool that I can make this in under 5 minutes. What is your go-to breakfast?? Salad dressing: Here is the deal. No Ranch, Blue Cheese or Caesar. Stick with dressing you can see through. While I realize this sounds like a death sentence, this can be done over time. I used to be the ranch queen, but like anything, you need to sort of ween yourself off of these artery cloggers. Eventually you will crave balsamic. I swear. Kind of like swapping out white bread for whole wheat. It takes time and re-programming your taste buds. Ranch, Blue Cheese, CAESAR dressing….bad news! I had to put Caesar in caps because so many people order Caesar salads at restaurants thinking they are doing something good for their body. Unfortunately, they are fat laden (saturated…the bad stuff) and are all too hard on the heart. Not to mention full of high fructose corn syrup. HFCS translation= sugar. 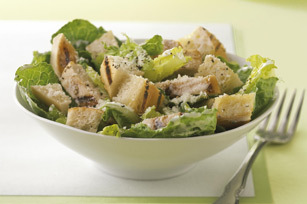 Caesar Salad: looks good, but BAD NEWS... and don't even get me started on the croutons. What are you supposed to use? In short: anything “oil based”. If I had to give awards to salad toppers, here is how they would rank. 1st place: oil and vinegar. Top choice for sure. Especially in restaurants because you never know what brand dressings they are serving up. Oil and vinegar are always top choice. Bonus: Vinegar has amazing health properties and can help speed up metabolism. All around winner. 2nd place : some sort of vinaigrette dressing. Balsamic vinaigrette, anyone? 3rd place: something with an oil base. i.e. Italian. One caveat: many are soybean oil based. Try to get one with olive oil. If you seriously just can’t ditch the ranch, cut your serving size with the options below! Maybe start with 3:1? Small changes, right? Start by reducing the amount of ranch that you use and then load your salad with any (or all) of these add ons. LEMONS: Add a few fresh squeezed lemons for a bonus dose of vitamin C.
Do not buy one. Buy a bag. You'll be forced to use them. SALSA: Pile it on your salad for flavor, and to cut out the amount of creamy dressing needed. I think most people like a "wet" salad. 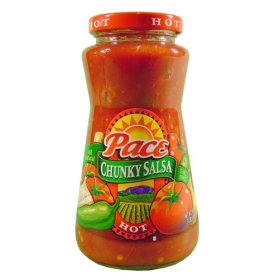 Salsa definitely helps balance the salad's crunch/wet ratio. 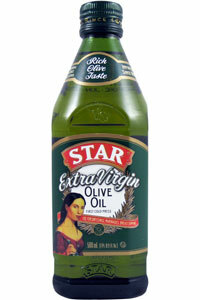 EXTRA VIRGIN OLIVE OIL: Switch out half of your favorite dressing with this heart healthy oil. Most dressings are made of soybean oil. Not good. Make sure it is "extra virgin". Less processed, always better.